Acne is a chronic, inflammatory condition of your skin which often leaves behind spots and scar long after they are gone. It results when your skin pores get blocked and infected due to oil or dead skin build-up. It mostly occurs on your face, neck, upper arm, and chest. Acne has different types like whiteheads, blackheads, pimples and cysts. This skin condition is prevalent during your puberty when your sebaceous glands are most active. Though acne is not a deadly skin condition, it leaves behind ugly skin scars which are difficult to remove. You get many over-the-counter medicines in your local Pharmacy shop; however, prolonged use of these medicines can produce dangerous side-effects. Relax and calm down! There are multiple home remedies to lighten-up acne scars without any side-effects. 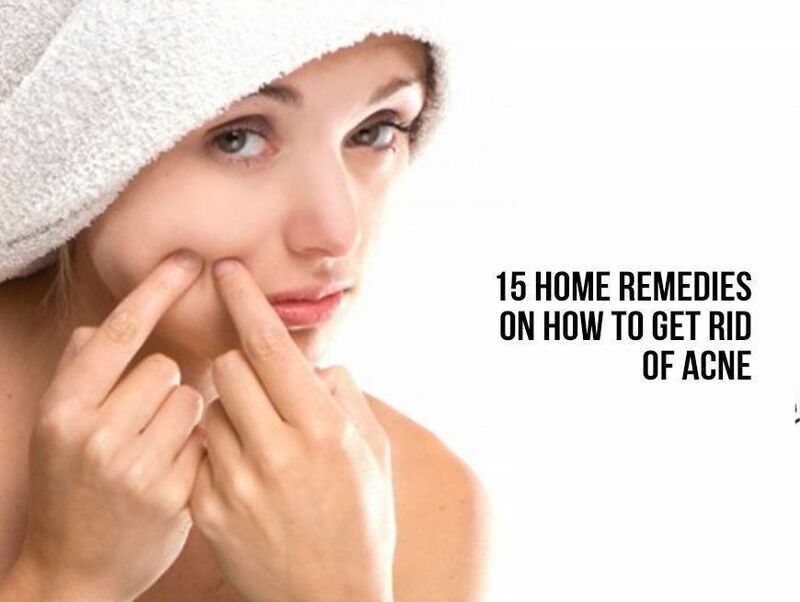 Here is a list of top 15 natural remedies to clear up acne scars. 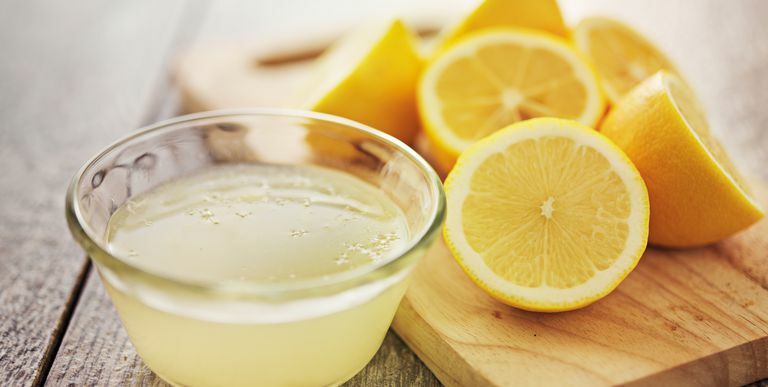 Lemon juice is a worthy choice in treating acne-scar. It contains citric acid which is a skin-lightener, exfoliant and disinfectant. Squeeze out the lemon juice and apply it directly over the scars, leave it for 5 minutes and then wash off with cold water. Do not forget to use a moisturiser after this treatment. 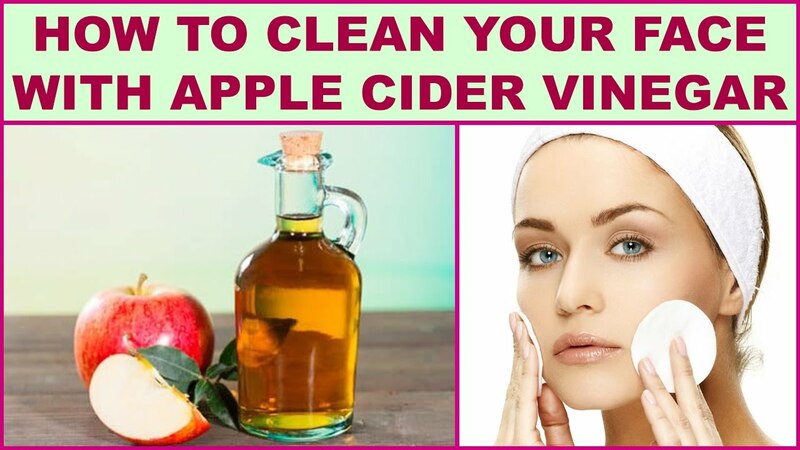 Apple cider vinegar is anti-inflammatory, anti-bacterial and helps to heal acne scar. 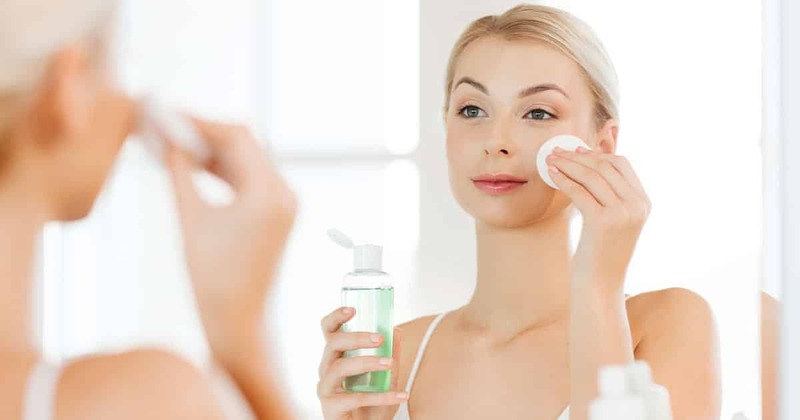 Apply one part of vinegar along with water over the acne to see visible results within a few days. Green tea is antioxidant and anti-microbial in its properties. 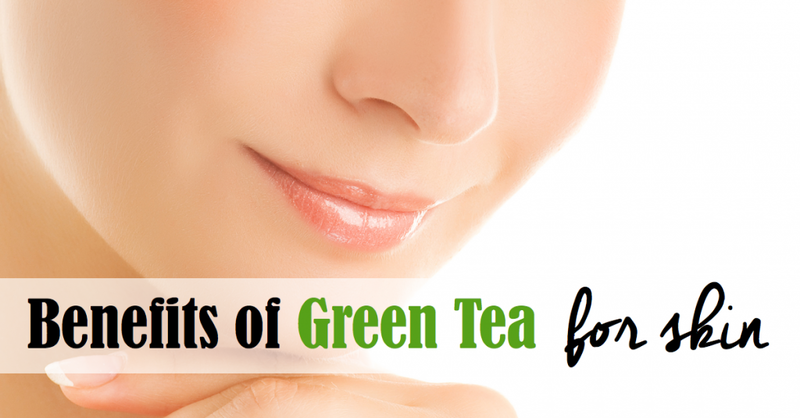 Apply cooled green tea over the pimples, leave it for some time to dry and then rinse it with cold water. Honey is antibacterial and a good moisturiser for your skin. 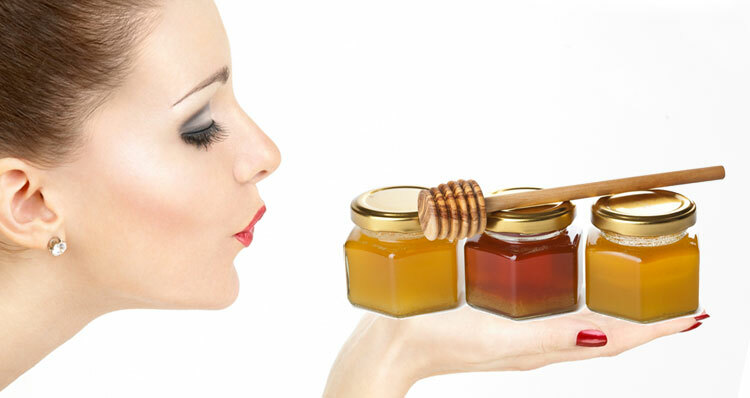 Apply raw, organic honey over the pimples and see it fade away within a few days. It also prevents the future appearance of acne. 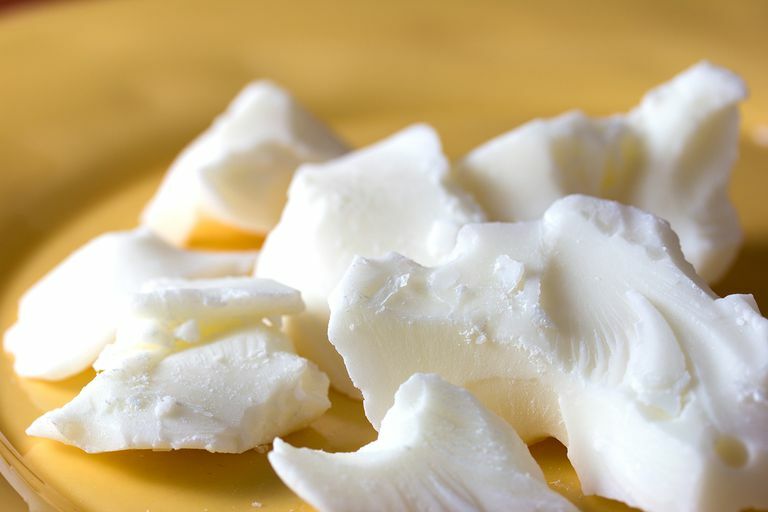 Cocoa butter is a perfect moisturiser and highly effective against the pimple scar. Massage the area gently with cocoa butter twice a day to observe visible results. Plain raw papaya is useful for removing dead skin cells and excess lipid from your skin. It contains enzyme papain which controls inflammation and pus formation in acne. 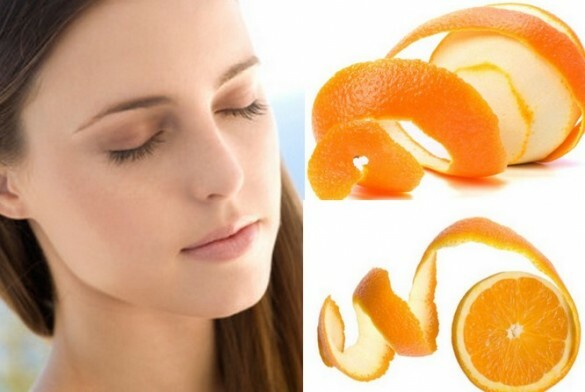 Orange peel is rich in vitamin C, citric acid and has astringent properties. It promotes new cell growth and fades away the scar mark gradually. Aloe Vera juice is soothing, anti-bacterial and anti-inflammatory in its properties. It reduces the redness and swelling of your skin. Apply it generously over the affected areas twice a day to get visible results within a few days. 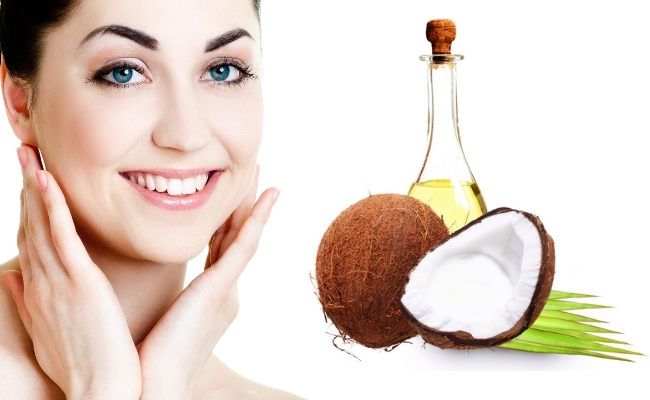 Coconut oil is rich in caprylic acid, lauric acid, and vitamin E. It helps to reduce the scar mark of pimples and imparts a healthy glow to your skin. Massage the scar area twice a day to see valid results. Tea tree oil has loads of anti-bacterial, anti-fungal and anti-inflammatory compounds. It not only reduces the scar marks but also prevents the occurrence of new pimples. Add 3-4 drops of tea tree oil in 2 tablespoons of water and apply over the acne. 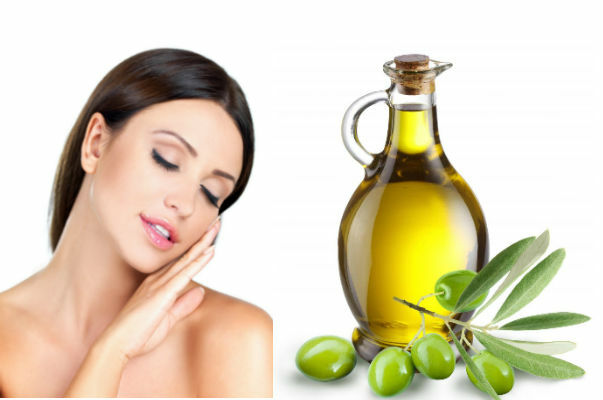 Olive oil helps to fade away the pimple scar when you massage the area gently thrice a day. Moreover, it also makes your skin smooth and supple and imparts a radiant glow all over. 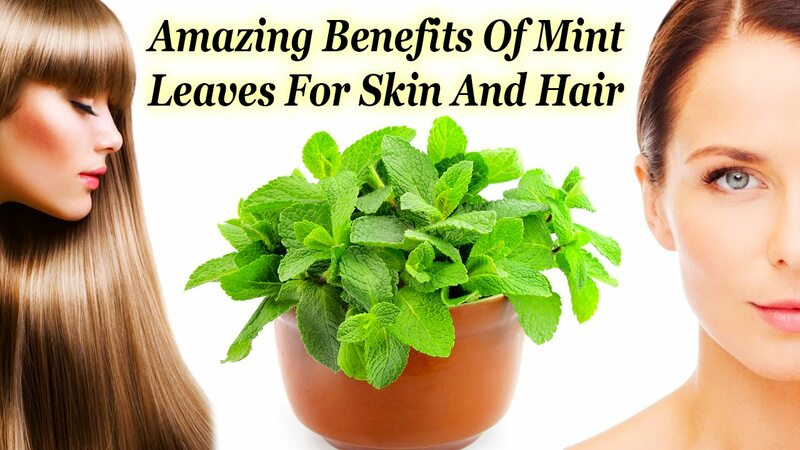 Mint helps to open your pore and remove the trapped oil from it. Mix two tables spoon of finely-chopped mint leaves along with plain yoghurt and oatmeal to make a paste and apply all over your pimples. Leave it for 10 minutes and then rinse with cold water to get functional results. Chamomile has anti-inflammatory property. Dip a few chamomile tea bags in a cup of boiling water. Cool it to room temperature and apply the solution all over your face with a cotton ball. Witch hazel is naturally drying, astringent and is an excellent remedy to clear pimple marks and skin blemishes. Grind bark and twigs of witch hazel in a grinder and make a paste with water. Apply it over the pimples and let it dry for 10 minutes. Wash it off with cold water. 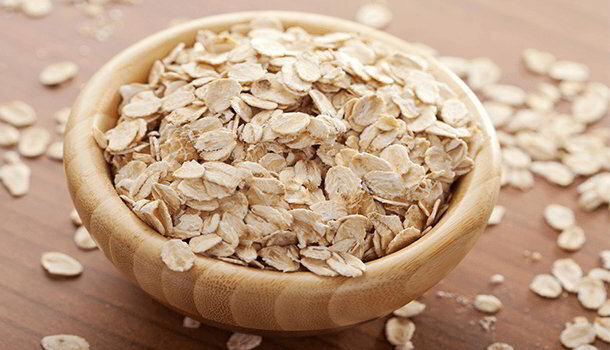 Oatmeal reduces the inflammation and redness caused by the pimples. Make a paste with honey and oatmeal and apply it over your pimples. You would notice visible results within one week of application. 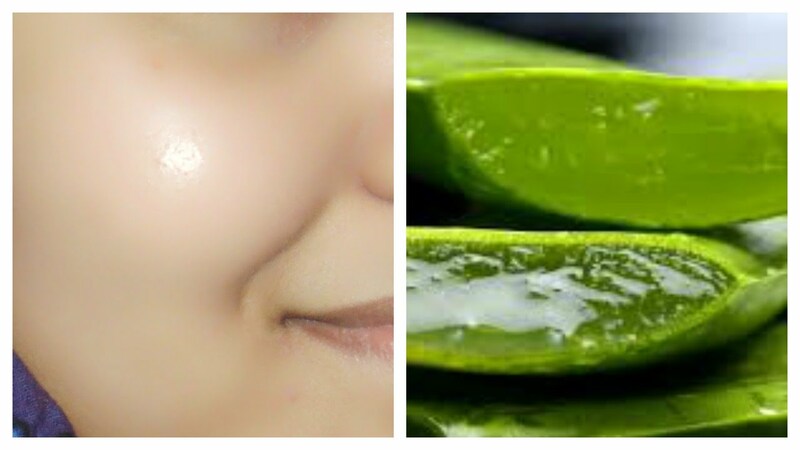 So, these were 15 natural remedies to reduce pimple-scar. Try them out to fade away the ugly marks of acne and experience a dazzling look which you have always dreamt of before.